With automobile manufacturers’ sales volume out in FY2019, it is interesting to see where the market trajectory goes. Maruti Suzuki, the leading carmaker in the country, posted 5.2 per cent YoY sales growth last fiscal by garnering 17,29,555 units while Hyundai came home second with a total of 5,45,243 units with a moderate 2 per cent YoY increase. The top seven car brands have registered positive growth in the period between April 2018 and March 2019. In contrast, Renault, Nissan, Datsun, VW, Skoda and FCA have endured big sales slump. Mahindra edged past Tata Motors for the third position with 2,36,901 units despite the latter recording 12 per cent volume rise in FY2019. Honda finished ahead of Toyota and Ford with 1,83,808 units at 8 per cent growth. The major volume can be attributed to the second generation Amaze that entered the market in May 2018 and continued to post impressive numbers over the twelve-month period. At the bottom of the table, FCA outsold Skoda by 357 units. The Italian-American company retailed 16,878 units with a de-growth of 20.5 per cent. 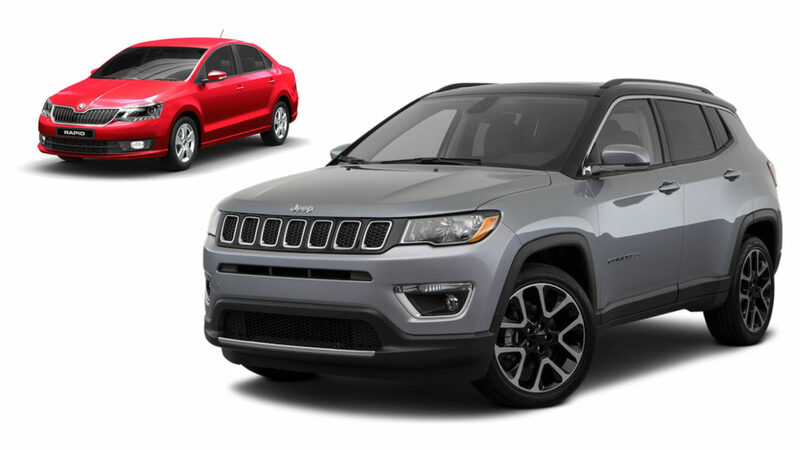 Jeep contributed more than 16,000 units for FCA and the Compass would have been responsible for the majority of the volume. 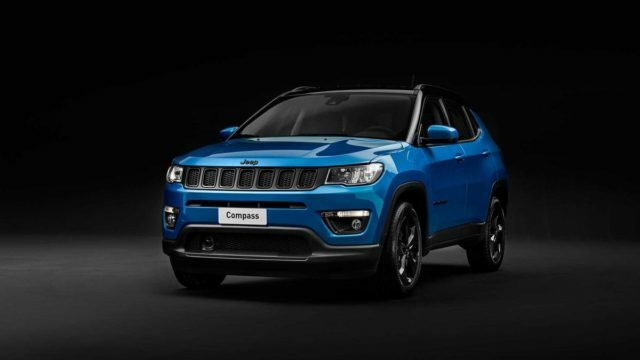 The Compass has been experiencing sales slowdown over the last several months amidst Jeep introducing new variants and special editions. Its fortunes could only be redeemed if a new product comes in and it could be the Renegade. However, on the other side, things are looking rather bright for Skoda and Volkswagen as both brands have embarked on India 2.0 project with huge investments. Skoda will be debuting a compact premium SUV next year based on the Kamiq and it will be based on the heavily localised MQB A0 IN platform. VW will also introduce India-spec T-Cross and the replacements for Vento and Rapid are also said to be in the pipeline in the early parts of next decade. 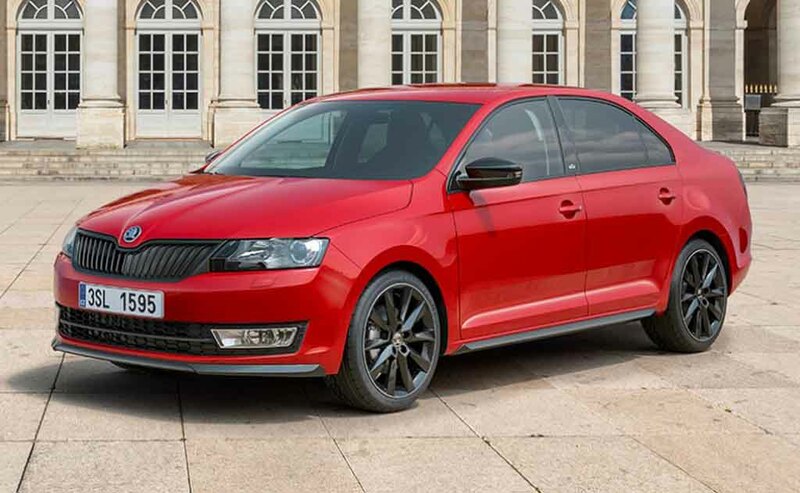 Skoda’s YoY sales drop was only at 5 per cent in FY2018-19 but the Czech brand sells cars capable of less volume in India. We can expect Skoda and VW to strengthen their portfolios under the new strategy.